i'm quite picky when it comes to orange flavoring. usually not a fan. 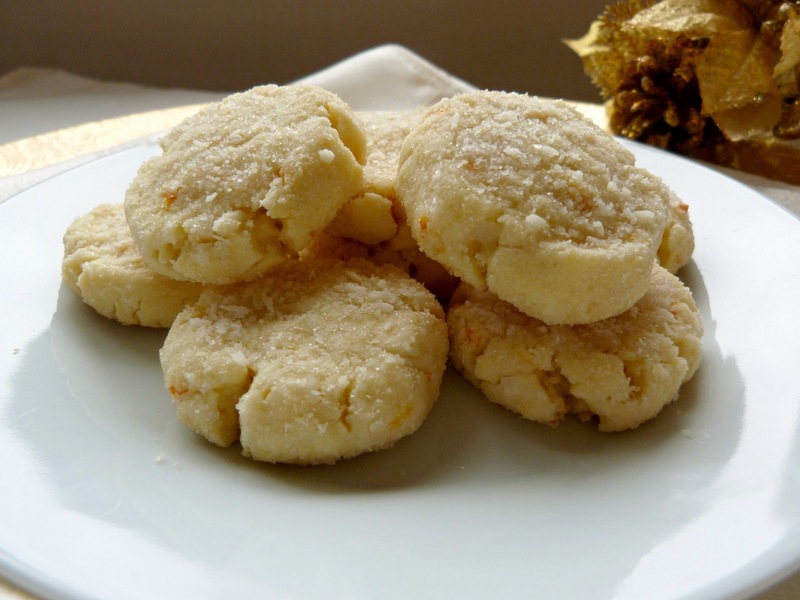 but, i have a feeling i would love these, especially since there is coconut!!! can't wait to see your round-up, lady! Sounds like a busy but fun upcoming few days for you! Yeah, I don't know what it is about orange - I love actual oranges and orange juice, but not those cakes that have orange zest, or those chocolate oranges that were so popular growing up. These cookies were just right for me though! I saw this recipe on Whole Foods a while back too and wanted to make it. The cookies sound awesome! I am glad they turned out so well :) I'll give them a shot in the new year for sure! I've definitely been eating more than my usual share of cookies this past month...something about the holiday season just makes me crave them! 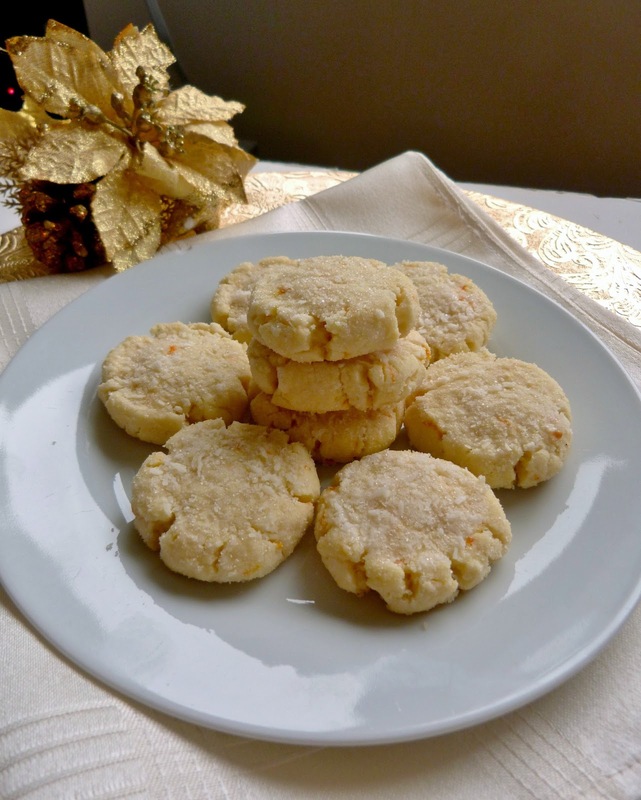 Glad I could give you a review of the cookie recipe (with some modifications)! I am in total denial that Christmas is right around the corner. I am so behind on everything too, and feeling completely overwhelmed! These sound so light and tasty--the perfect counterbalance to all the heavy chocolate cookies that are popular at this time of year! YUM! 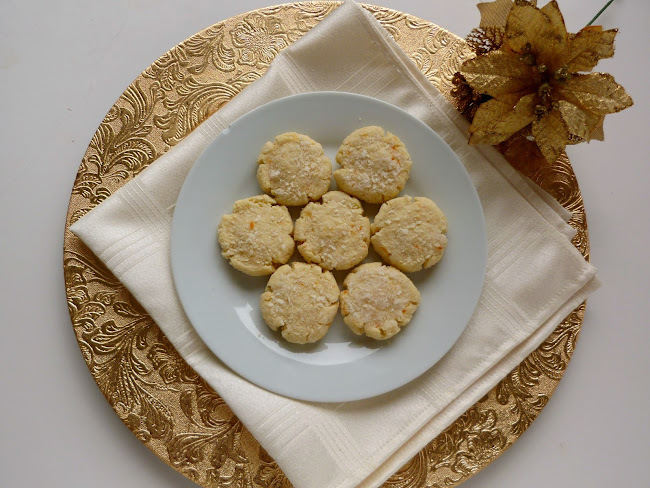 I love the idea od using a tangerine in place of an orange, I too love anything with coconut - what a great addition to your cookie swap!